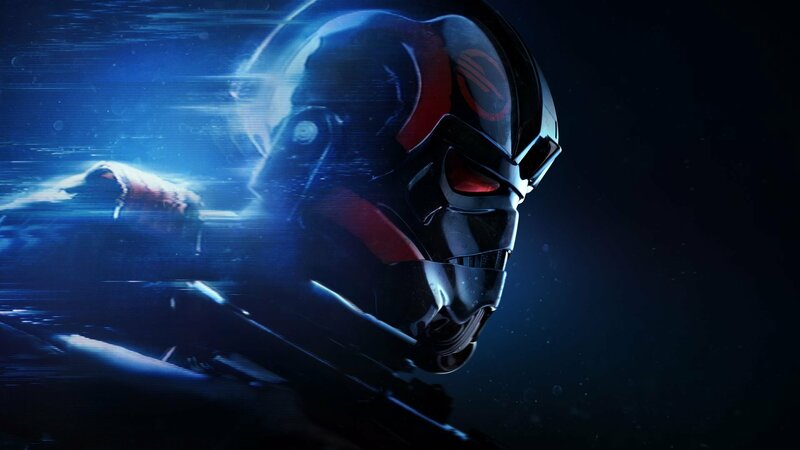 EA has confirmed that Star Wars Battlefront 2 microtransactions, the subject of so much controversy upon the game’s release, will return. In response, EA’s stock skyrocketed to an all-time high on Wall Street. 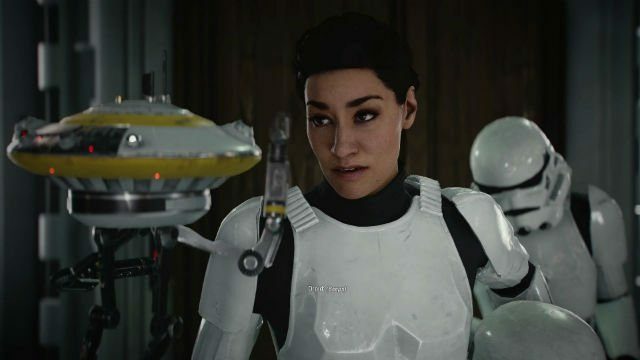 Speaking to the Wall Street Journal (via WSJ journalist Sarah Needleman on Twitter), EA’s finance chief Blake Jorgensen reveals the game’s paid loot boxes return “in the next few months.” This comes off the back of all Star Wars Battlefront 2 microtransactions being pulled from the game on the eve of its release in November. In a typically soul-crushing response, EA’s stock is, as of writing, trading at $129.12, over 20%, up from its January low of $107.19. It’s hardly a case of mo’ money, mo’ problems in the EA camp, though they’re going to have to be exceptionally wary after the hurricane of hate that swirled around the post-release conversation of Star Wars Battlefront 2 – including the most downvoted Reddit post of all time. The news then, ironically, saw EA’s stock plummet to a record low, and even put the company in the spotlight on the political stage thanks to its ethical implications involving gambling. November saw the pulling of microtransactions, explained by DICE General Manager Oskar Gabrielson on EA’s site as “overshadowing” the game’s release and that the company would spend time “listening, adjusting, balancing, and tuning.” That time is over, it would seem. Star Wars Battlefront 2‘s progression system is tied to the obtaining of its star cards, which are found in its loot boxes. These star cards range from cosmetic, to including buffs and bonuses for your character. In essence, the better star cards you have, the stronger your character. Prior to its launch, the best (and quickest) way to get the hands on those star cards was through microtransactions, before a consumer backlash led to EA reversing this decision. 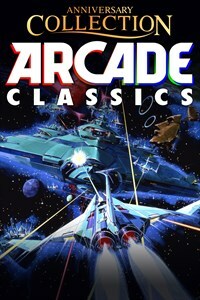 Now, months after the game’s initial release, the microtransactions are set to return. While he’s reluctant to give an immediate, specific time-frame, Jorgensen clarifies that paying for loot boxes will only return “when [EA] think it’s ready”, but expect to see them return to Star Wars Battlefront 2 in some capacity sooner rather than later.